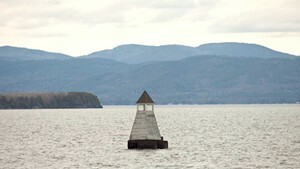 Burlington residents who have been waiting years to snag a boat slip on Lake Champlain are a step closer. 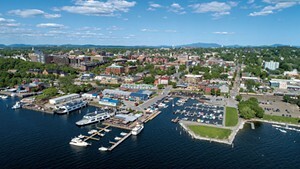 The Burlington City Council and the developers of a private marina on the northern waterfront have come to an agreement on the lease payments and public amenities that the marina would provide in exchange for operating on public land. Jack Wallace and Chuck DesLauriers hope to get the necessary permits and start constructing the Burlington Harbor Marina, located between the U.S. Coast Guard Station and the Burlington fishing pier, by next year. The 160-slip facility would be completed by either late in the 2017 boating season or at the start of the 2018 one. 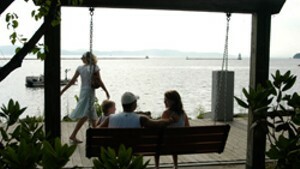 The marina would be surrounded by a floating breakwater that doubles as a public walkway, allowing people to stroll out on to the lake. 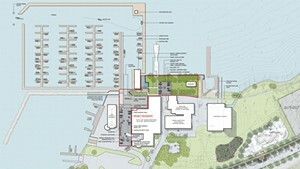 The design also includes public restrooms and a small public park on what is currently the fishing pier parking lot. A water taxi would shuttle people to North Beach, Oakledge Park and other lakeside locations in between. The city agreed to a 40-year lease Monday night which calls for the marina owners to pay them $27,500, plus 5 percent of revenue above $565,000 during the first year, and $55,000, plus 5 percent of revenue above $1.13 million in subsequent years. 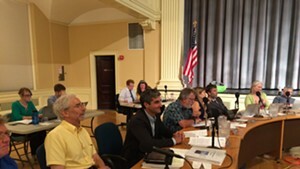 Factoring in parking payments and taxes, the mayor told the council that the net value to the city during the course of the lease would be about $4 million. When they apply for permits from the city, Wallace and DesLauriers would ask for a parking waiver to provide only 48 spaces — 32 fewer than required. A city rule requires .5 parking spots for each slip provided, but the agreement calls for 40 percent of the slips to be reserved for transient boaters who would be arriving by boat, not car. Burlington would use tax increment financing, approved by voters in 2014, to help fund some of the public amenities, including the parking lot and the park. 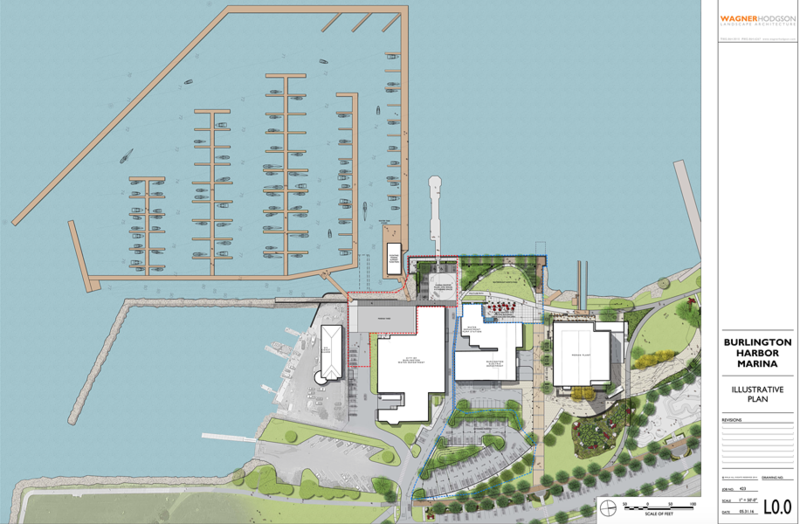 The vote was unanimous, and councilors who were initially put off by the notion of a putting a private marina on public lakefront land expressed enthusiasm for the project. WTF: What's Going on in Burlington's Urban Reserve?